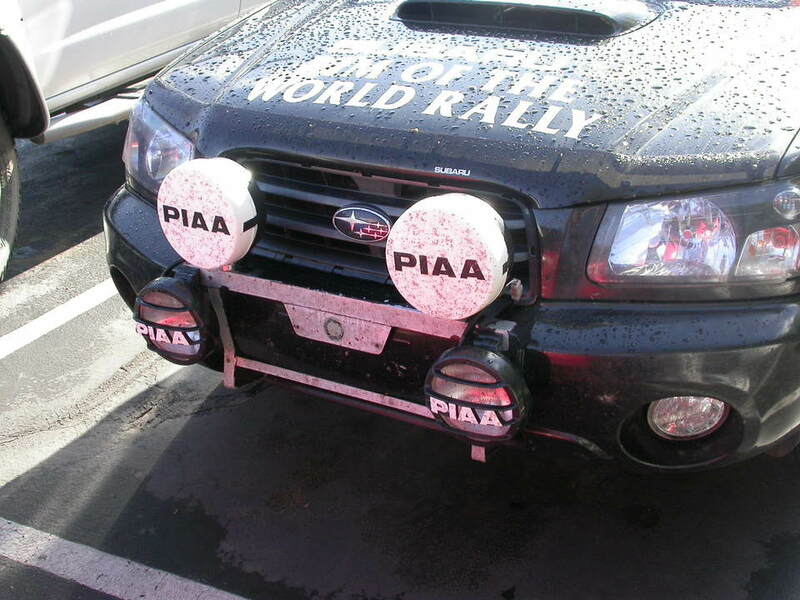 Subaru Outback - Subaru Outback Forums > Vendors > Vendors' Playground & Reviews > Welcome to Primitive Racing! Skidplates were one of our first custom products and still remain a top seller. Ours are rally tough, and made to really protect. It is not a one-size-fits-all perforated piece of metal for the show and shine guys. If we can help you find what you need for your rig, please contact us at: [email protected] or call (503) 624-2139 We would be happy to assist. Oh man when do those go on sell? I just got a rear skid plate from you guys, should be getting it in soon. Most fitments (except Forester XT 2004-05) are still custom made. Wow! That looks VERY slick! Please put me on the waiting list for the coilovers!!! I've been waiting for something like that for 2 years now! Hey P, same here with the light bars, I might be interested in one for my 98 OB. do you have something more minimal than the one you show? e-mail him.. i did and he has responded 3 times already within 5 hours!! When the springs are available.....I'm in! Please keep us posted. 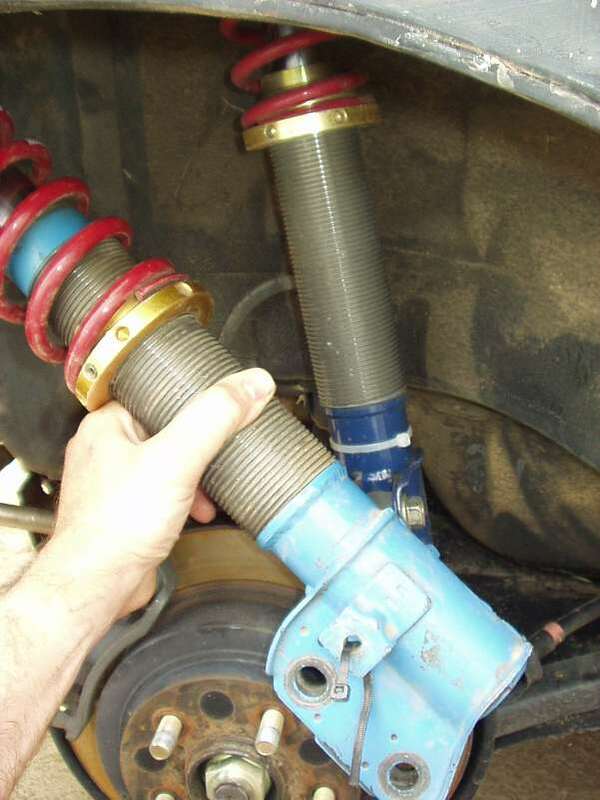 Do I hear adjustable rebound on those coilovers? Rebuildable with different valving and spring plates (internal)? Oh, and Pab's ---> Welcome to the Site!